Going into hospital what do I bring with me? Going into hospital what do I bring with me? In the first couple of days you will be wearing a hospital gown but after this you will need night clothes then loose-fitting normal clothes once you are able to move independently. It is recommended that you only take the essentials when you are first admitted, then get a friend or relative to bring in a second ‘top-up’ bag after a few days. 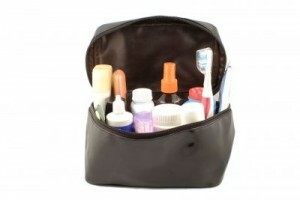 Basic wash bag to include toothbrush, toothpaste, hairbrush/comb, flannel, soap, shaver/razor, lip salve (lips are often dry after surgery).